14.2 first pony wanted for 12 year old girl. 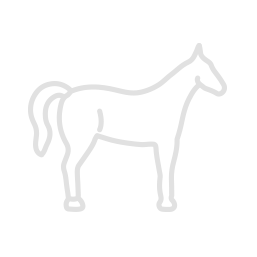 14.2 pony (pref gelding) 1st pony wanted for a 12-year-old girl. Confidence giver needed, going to a loving home. Wanted to loan or buy a quiet 15h pony club pony, must be 100% bomb proof, quiet, easy to handle, able to jump up to 85cm, for a fairly confident rider. Happy to loan or buy. Based in the South East. Searching for the ultimate 12-12.2hh 1st ridden Schoolmaster for a capable but cautious 7-year old boy. Suitable for all PC activities to give rider confidence and experience of jumping small courses. Must be super safe and 100% in every way. 5* forever home awaits with two younger siblings.